Looking for foods high in vitamin D? First we will learn about the vitamin and its importance to the human body. 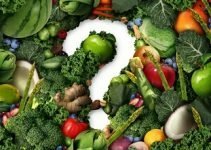 How Much Vitamin D should I consume? Vitamin D refers to a group of fat soluble secosteroids responsible for increasing intestinal absorption of calcium, magnesium, iron and zinc. Commonly known as sunshine vitamin it also plays a major role in regulating the amount of calcium and phosphate in the body. It can affect as many as 2,000 genes in your body. It helps in the development of bones, muscles and teeth as well. Deficiency of vitamin D leads to rickets and a host of health problems. This vitamin can also be self-produced by exposure of body to the sunlight. 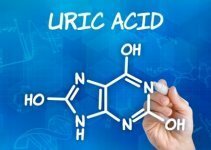 *For a lactating and a pregnant woman the RDA is 600 IU. 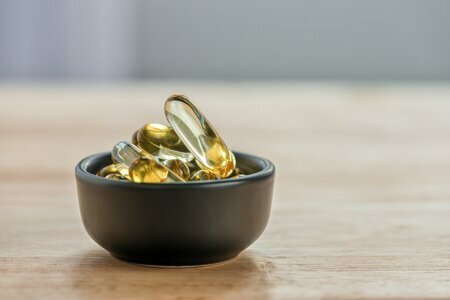 Prevents arthritis: Rheumatoidarthritis (RA) can be cured by sufficient amount of vitamin D. Results from animal studies have shown that supplementation of vitamin D can forestall this autoimmune disease. Treats rickets: Rickets is a disease which is caused due to deficiency of vitamin D. This also leads to several problems like stunted growth, weak and soft bones and sometimes skeletal deformities as well. This disease usually occurs in children who are between the age group of 6 to 15 years. Hereditary rickets can be treated by a combination of high phosphate and special supplements of vitamin D.
Protects from tooth decay: Besides supporting development of bones, it offers protection from dental problems too. Studies have shown that deficiency of vitamin D can be one of the main reasons for tooth decay. The cells in the teeth that form dentin and enamel consist of vitamin D receptors. It means that vitamin D plays a vital role in the functioning of calcium and phosphate. Improves immunity: As vitamin D receptor is expressed on immune cells (namely B cells, Tcells and antigen presenting cells), these cells are capable of synthesizing active vitamin D. Vitamin D has been used to treat infectious diseases such as tuberculosis. Patients suffering from tuberculosis are treated and diagnosed by exposure to sunlight. Regulates blood pressure: Vitamin D deficiency is also a sign of cardiovascular conditions such as high blood pressure. Researchers show a relation between low vitamin D levels and high hypertension risk. Increase in PTH levels can decrease the level of vitamin D which creates a condition for high BP. 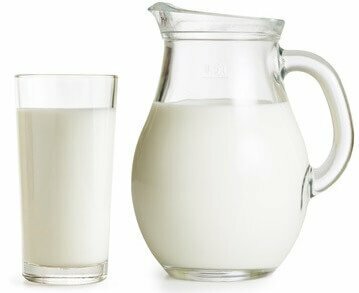 1) Cow Milk: Cow milk is considered to be a very the very good foods with vitamin D. Consuming 8-ounce glass of milk can offer 100IUs of Vitamin D.
2) Mushrooms: Mushrooms are probably the only vegetables high in vitamin D. Mushrooms such as chanterelle mushrooms, morel, Portobello and shiitake are good sources of vitamin D.
3) Soy milk: Fortified soy milk helps in preventing the supply of cholesterol in the blood stream. 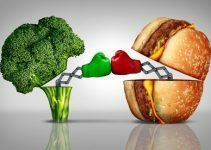 It is highly rich in proteins compared to meat and eggs. 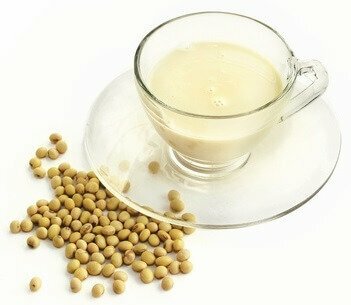 Soy milk is beneficial for men in building a good physique. It can also safeguard blood vessels from lesions and haemorrhage. 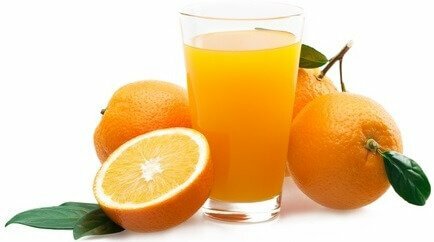 4) Fortified Orange Juice: In case you do like dairy vitamin D sources, then a fortified orange juice could be the choice. 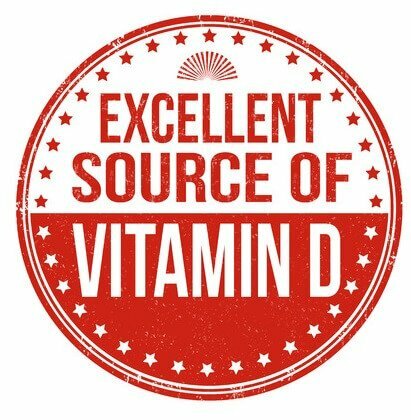 The amount of vitamin D varies from one brand to the other, so it’s recommended to check the labels before buying one. 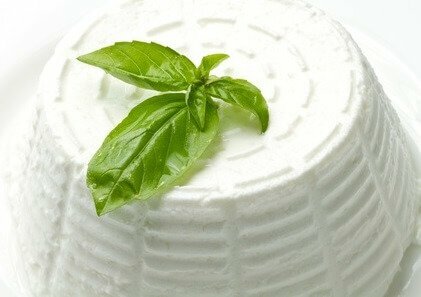 5) Ricotta cheese: Besides Queso Fresco, it is one of the other cheese sources that offer good amount of Vitamin D. Low in calories and saturated fat, it helps in promoting growth of the body. 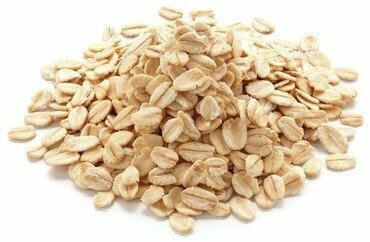 6) Oatmeal: Oatmeal promotes weight loss. It helps you keep fuller for a long time. A rich source of Vitamin D, this fibrous food helps in solving digestive problems. It can be preferably eaten during breakfast. 7) Yogurt is well known for its soothing properties. It helps in keeping the digestive system calm. It is highly rich in Vitamin D, Proteins and is good for your skin. 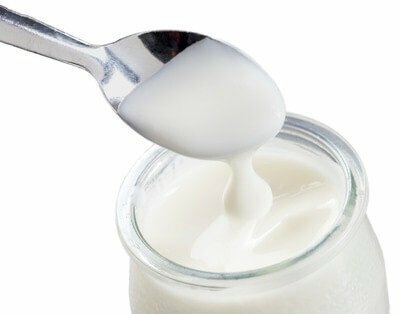 The presence of lactobacillus bacteria acts as an antioxidant for various infectious diseases. 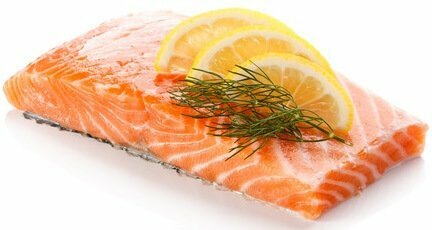 8) Salmon: Salmon is great source of the long chain Omega-3 fatty acids EPA & DHA, Vitamin D, protein and potassium. Adequate intake can aide in lowering risks of cardiovascular diseases, increasing the efficiency of brain function and help in improving memory power. Along with that, it can help in improving the eyesight too. If you are looking to undergo a weight loss program, do not forget adding oysters to your diet. It also helps in maintaining blood pressure and cholesterol levels. They are great for healing wounds or repairing tissues and facilitating their growth. Moreover, it supports boosting metabolism and healthy Bone health too. 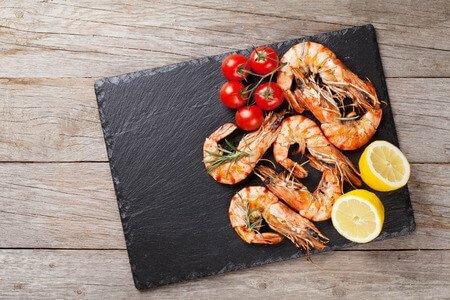 10) Shrimp: Apart from being a delicious appetite, shrimps are considered to be an extremely rich source of vitamin D, proteins, selenium, omega-3 fatty acids, vitamin B12 and astaxanthin (an antioxidant). It is certainly good if you are looking to improve your immune system and promote healthy skin. 11) Carp fish: They are mostly known for their exceptional anti-aging properties. It improves immune system and is even a great antioxidant. Other benefits include better eyesight, calming down the nervous system, prevent dementia and other digestive disorders. 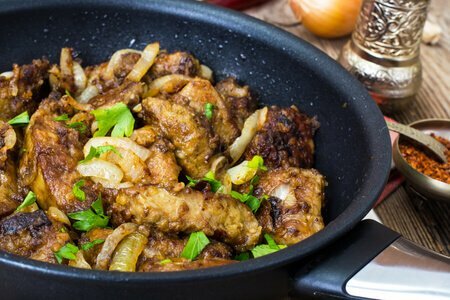 12) Beef liver: A powerful antioxidant is formed by this food known as Selenoproteins. This can boost the immune system and help in repairing the tissues and damages inside the cells. Although it’s high in cholesterol, moderate consumption can facilitate betterthyroid functioning and promote healthy skin. 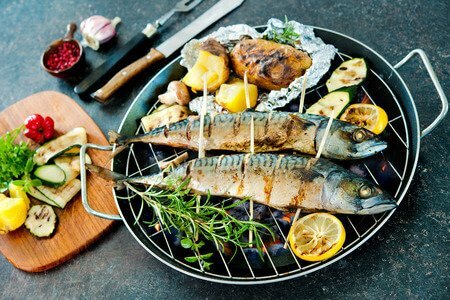 13) Mackerel: One of the good sources of vitamin D, it is a great food that can prevent cancer. It is also suggested by many doctors to those having cardiovascular diseases. 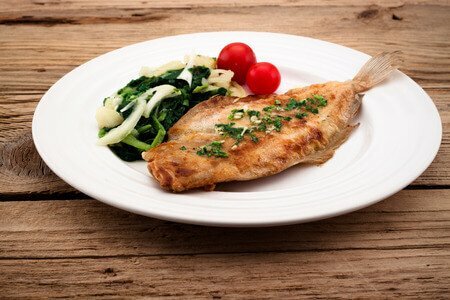 Although this fish has a great nutritional value, it is recommended to avoid this food during pregnancy. It is even a good source of zinc and calcium. 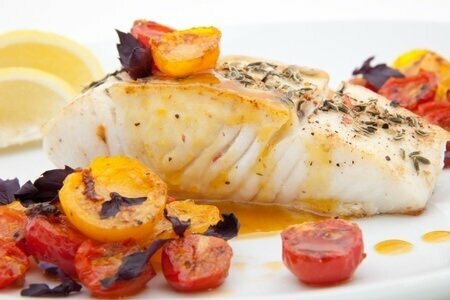 14) Halibut: This salt water fish has a high amount of Vitamin D, Omega -3 fatty acids and proteins. It even helps in building a good body besides reducing the risk of strokes and attacks. Its high nutritional value can be maintained by either broiling, grilling or roasting instead of pan frying or deep frying. 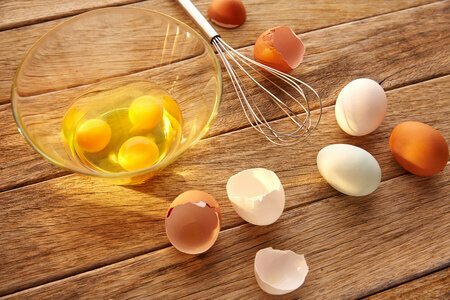 15) Egg yolks: Essentially a calcium rich food, Egg yolks are considered to be a rich source of vitamin D, K, E, B12 & A. A great source for the overall physical development they are often recommended for treating diabetes. 16) Cod liver oil: Cod liver oil is a rich source of vitamin D. It aides in better absorption of calcium and vitamin D across the gut lining. Better body weight management, strong oral health and providing strength to the bones & improving the muscle function are some of the benefits. 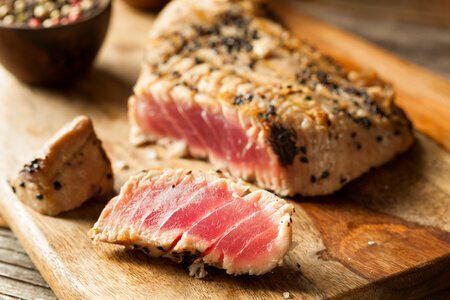 17) Tuna: Tuna fish is an excellent source of vitamins, minerals and proteins. Along with that, it is low in sodium and fat content. Besides being a great source for heart patients, it protects against various infections. Consumption of the food increases the energy level and balance the amount of mercury and selenium in the body. 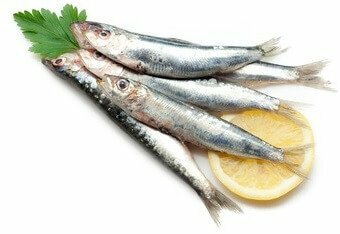 18) Sardines: They reduce inflammation and the risk of various chronic and cardiovascular diseases. Sardines are also good for your eyesight and can be a great metabolic booster. 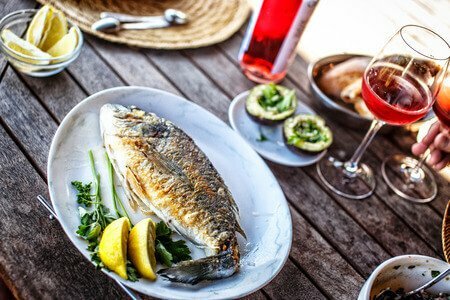 Studies have also shown that sardines act as an insulin resistant. 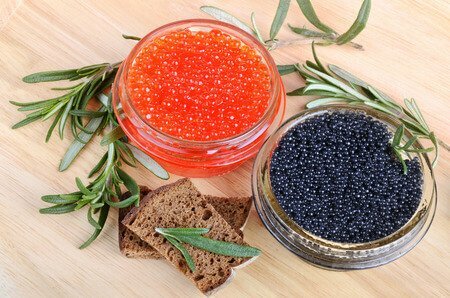 19) Caviar: A rich source of Vitamin D, Caviar is highly rich in iron too. Moderated consumption can help in treating and curing heart related diseases. It also acts as a body building food as caviar is a good and inexpensive source of protein. 20) Flounder: It aides in weight loss and consists of a good amount of water. It is even a good food to include in a cholesterol free appetite. Moreover, it also supports healthy circulatory system and maintains mental health. Other than these, the best benefits of vitamin D can be sourced from Sunlight too. Images Copyright for Foods High in Vitamin D article: 123RF.com: andreykuzmin, Christian Jung, Win Nondakowit, olegdudko, lsantilli, ifong, Jean-Paul CHASSENET, Jacek Chabraszewski, karandaev, Vladimirs Poplavskis, Irina Kryvasheina, Alexander Raths, Eugene Bochkarev, ANTONIO BALAGUER SOLER, Yotrak Butda, Brent Hofacker, Marco Mayer, Natallia Yeumenenka, Tomislav Zivkovic ,Balint Roxana.